Anyone in Perth know the legal age a child can walk/ride to school? Are you in contact with your ex partners family or your siblings ex partner ? Jody Allen Founder/Chief Content Editor Jody is the founder and essence of Stay at Home Mum. An insatiable appetite for reading from a very young age had Jody harbouring dreams of being a published author since primary school. That deep seeded need to write found its way to the public eye in 2011 with the launch of SAHM. Fast forward 4 years and a few thousand articles Jody has fulfilled her dream of being published in print. With the 2014 launch of Once a Month Cooking and 2015’s Live Well on Less, thanks to Penguin Random House, Jody shows no signs of slowing down. The master of true native content, Jody lives and experiences first hand every word of advertorial she pens. Mum to two magnificent boys and wife to her beloved Brendan; Jody’s voice is a sure fire winner when you need to talk to Mums. You would think now that I’m in my 40s, it wouldn’t be a problem, but no. Blackheads are simply hair follicles that have become clogged with dirt and oil and reflect the light to show a ‘black head’. Even if you wash properly, blackheads appear due to stuff happening under the skin’s surface, and even after removed, cannot guarantee a bigger pimple won’t appear. But blackheads are unsightly so here are some of our best blackhead treatments you can do in the privacy of your own home, that don’t cost a fortune. 1. 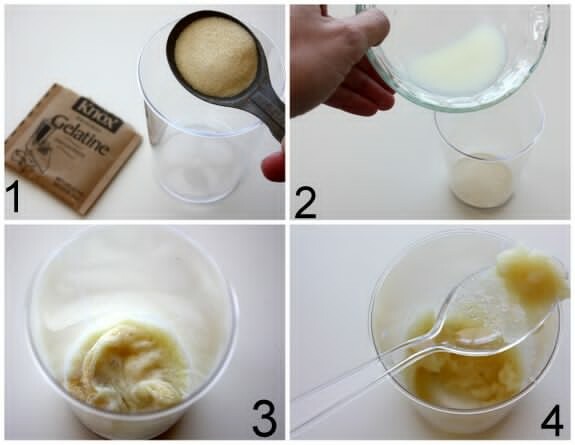 Make your own pore strips. In a microwave– proof bowl, place one teaspoon of gelatin and one teaspoon of milk and mix together (if too dry, add a few more drops of milk). Microwave on high for 10 seconds. When the mixture is cool enough, apply it to the trouble area (the nose is a great place to start). Wait 10 minutes for it to set, and pull away gently from the skin. Scrubs will gently exfoliate your skin without being too harsh. This lemon scrub is gentle and also tones your skin. 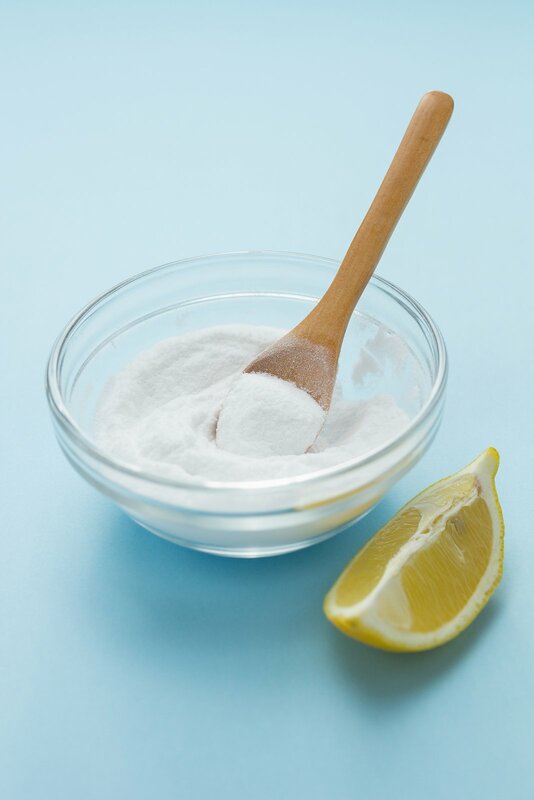 Add two tablespoons of lemon juice to a tablespoon of white sugar. Apply the mixture to the area and very gently (using circular motions), exfoliate the area. Rinse and moisturise as normal. Just note that if you use lemon on your skin, it can make your skin more sensitive to UV rays and you may get sunburnt. There are lots of simple home remedies for a ‘blackhead mask’ available with everyday ingredients. 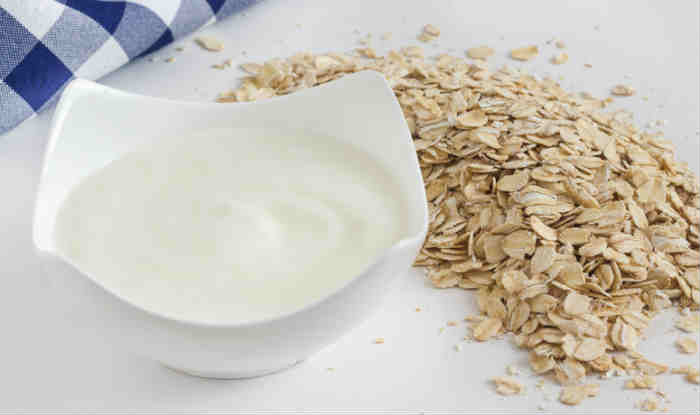 Make a paste of one tablespoon of plain yoghurt with two tablespoons of rolled oats. Apply to cleansed and damp skin and wait ten minutes or until totally dried. Remove with a damp cloth. Doing this inexpensive mask at least once a week is a lovely treat and really helps get rid of that excess oil! Grate some cucumber and apply to your face (you might need to be lying down for this one). This mask is very refreshing and a great ‘pick me up’ for skin. Suitable for all skin types. Beat an egg white until foaming and mix enough rolled oats to make a paste and apply. Brew some green tea and let it cool in the fridge, and use it as an ‘after mask’ toner. Nice and gentle! Cooking some rice? Save the rice water – it makes a terrific face mask and is great for both blackheads, whiteheads and pimples! 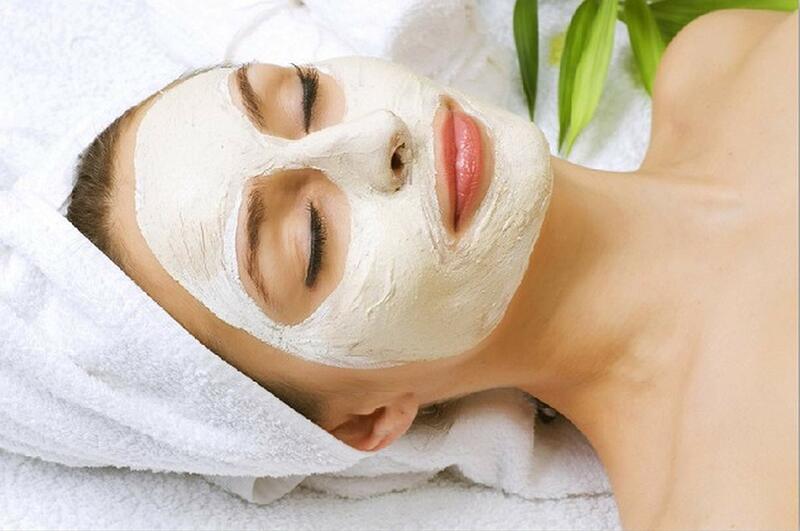 A mask made from a paste of bicarb and water is great for pimples on the chest and upper arms. Be very gentle if you use this on your face. 1. Cleanse your face well before bed! Never ever ever sleep in your makeup, no matter how drunk, how tired, how lazy you feel. 2. 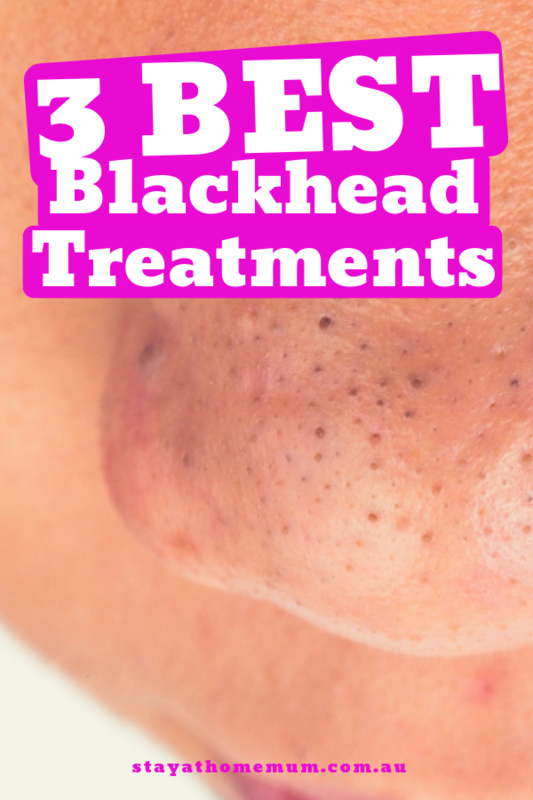 Try not to squeeze pimples or blackheads. BUT if you do anyway (and we all do), make sure you clean your hands well beforehand and wipe with toner or cleanse well afterwards to avoid spreading bacteria. 3. Only wear makeup when you have too. If you’re home on the weekend, go makeup-free and let your skin breath naturally. 4. Change your pillowcase often! Twice as often as your sheets if your skin is bad, especially in summer. All in all, some people are just more likely to suffer with blackheads than others, especially in the nose area. The key is to have a good regular skin care regimen to minimise outbreaks. What’s your secret to getting rid of the dreaded blackhead? If you become concerned about any symptoms, please seek immediate medical attention. We have some hotlines and suggested websites for further information and advice. SAHM takes no responsibility for any illness, injury or death caused by misuse of this information. All information provided is correct at time of publication.